Arguably the single most important aspect of your Brazilian Jiu Jitsu game for sport competition, guard maintenance is often overlooked. If you can't keep someone in your guard for more than a few seconds, it's going to be really difficult to sweep or submit them. On the other hand, if you can keep someone from passing your guard for five minutes, the likelihood of improving your position or finishing the match is very high, all other things being equal. 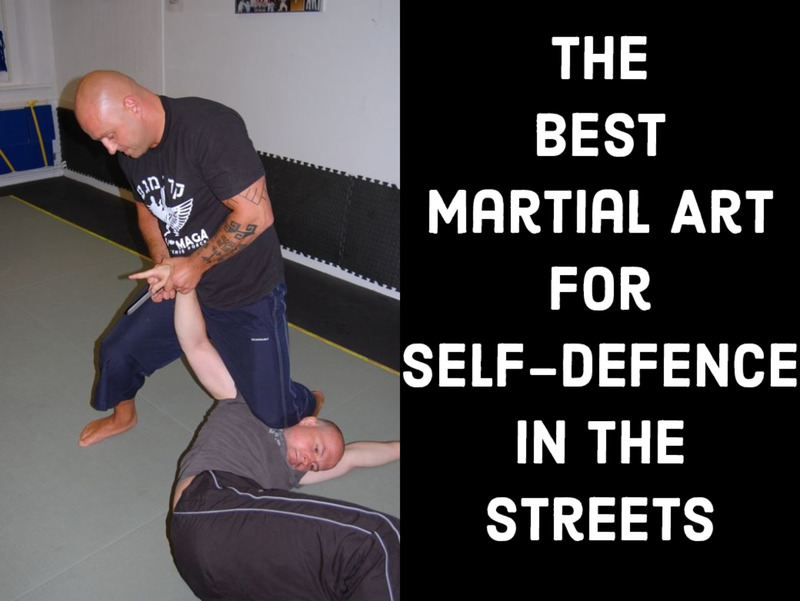 We're going to take a look at three fundamental concepts for maintaining your guard, each of which can add to your ability to keep someone from passing your guard dramatically. 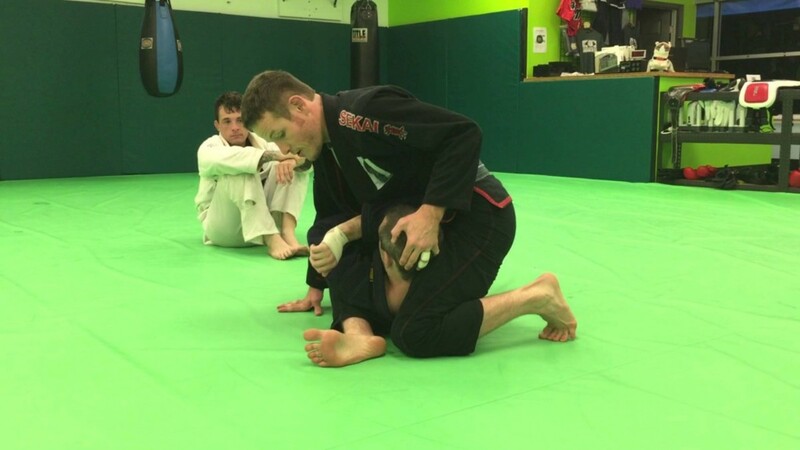 Your training partners will come to dislike trying to pass your guard, becoming frustrated after a few minutes of trying, ultimately succumbing to more frequent submissions and sweeps. While all of these defenses are conceptual and very general in nature, they can be applied across a wide stylistic range of guard passes. For a more comprehensive look at Preventing the Guard Pass, see the related tutorial. This is the simplest, most direct solution to someone trying to push your legs to one side to try to pass your guard (think: toreando). Paradoxically, it gives you the best core workout and uses the most core strength, but it is very, very time efficient. When your partner pushes your legs to one side, the most important thing to remember is not to allow your hips to turn away. 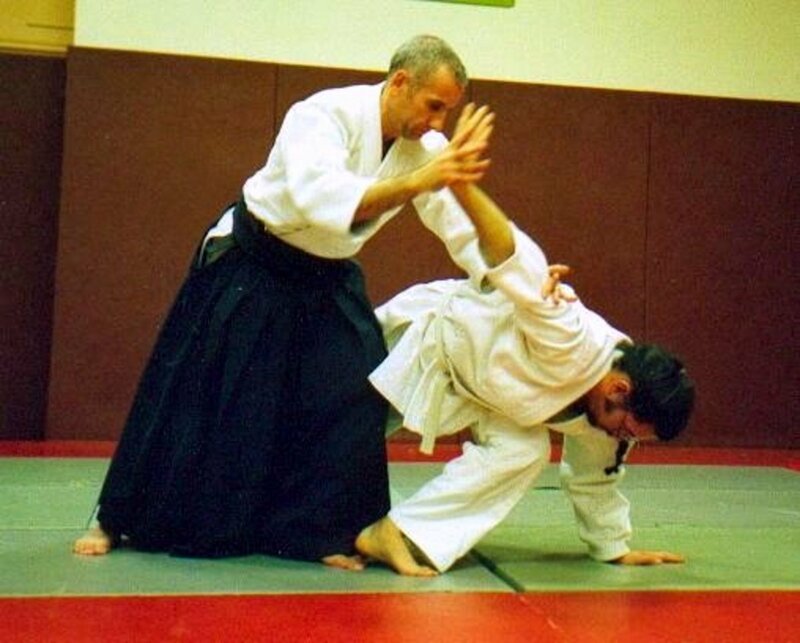 When your hips are facing away from your partner, it is very easy for them to pass your guard! To prevent this from happening, there are two things you can do. First, plant your outside foot on the mat (only your outside foot; if your inside foot is gone, it's too easy for your partner to close the distance and establish a knee on stomach or side control position). Use the floor to shrimp to the side - except it's not really going to be like a traditional shrimp movement. Because your partner has provided you with a lot of force going to the side, use that to pivot (like a "lazy Susan" or record player, not so much like a "hip escape" or "shrimp" drill). The second option is to use your partner's hands on your feet in the same way that you would use the ground, thus lifting your hips up and making it even more difficult to push your hips to the side. With the second (slightly more advanced) option, your opponent will quickly grow tired, expending a great deal of energy to get your hips off the ground in the first place, but this takes some practice. Two more things to remember here: first, try to keep your knees in close to your chest, Imagine a kitten lying on its back (hence the name "Savage Kittens" at Revolution BJJ!). Second, when you return to the center each time during the drill, try to connect with your partner's hips, pushing them away momentarily to make space. After connecting and pushing, return to the "savage kitten" position before the next leg throw from your partner. In this second drill, your partner has again tossed your legs to the side. This time, however, when you try to bring your inside knee back through as before, your partner has done a much better job of closing the distance, ultimately blocking your legs with their shin, similar to a proper knee on stomach position. In other words, the pass is at a slightly later stage when you're able to start defending. Instead of bringing your knee through their leg (which is not allowed within the laws of physics, per the electromagnetic force! ), use your outside foot either on their chest or hip to create enough space for your inside knee to slide through. When connecting with your "buddy foot", be sure to step on your partner, and use this to lift your hips up, creating enough space for the recovery. As in the previous drill, it is important that your hips do not face away from your partner. When using the "buddy foot" option exactly as described above, it is often preferable to invert instead of coming back through to the inside with the close knee. This can arise for on of three reasons. First, you might find that your partner continues to follow with their knee and shin, preventing you from making enough space with your "buddy foot" to slide your knee through. Second, you may find that your momentum has carried you nearly to the point where you're already upside down. Finally, you might simply choose to invert for the sake of the opportunities you create in order to be offensive. No matter the reason, inversion via the "buddy foot" is an excellent third method of guard maintenance, and one that gets easier over time. Favorite maintenance drill from the above three? All three of these techniques will get much, much easier with lots of practice. One way to accomplish this is to set aside some time with your partner to drill, where you go for (say) four minutes, nonstop, with the drills outlined above, then your partner gets to go for the same amount of time. Another method is during rolling - simply refuse to get grips in the beginning, and start balled up, savage kitten style. 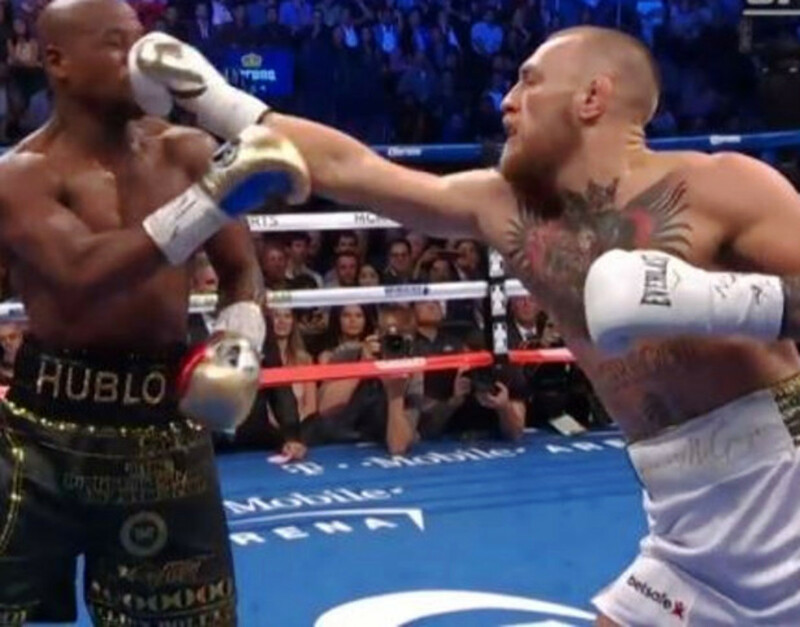 This will force you to utilize these techniques, depending on how your opponent tries to pass. Also: try to bring these concepts to bear when dealing with other types of guard passes. With a little creativity, you can apply these concepts across a wide field of passing strategies, ultimately setting up various submissions from the bottom or improving to more comfortable types of guard, eventually sweeping.